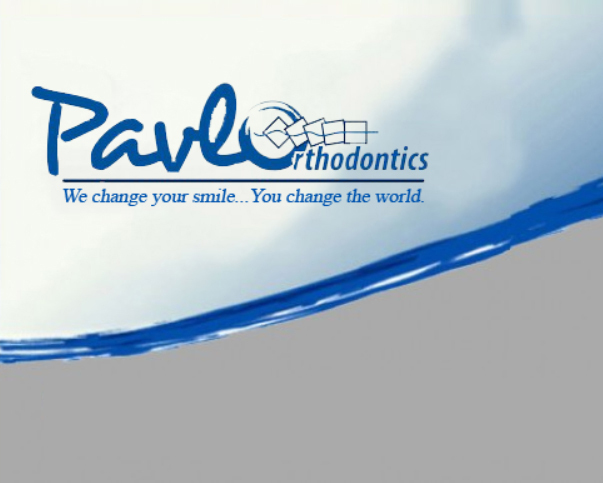 Welcome to Pavlo Orthodontics, a respected provider of orthodontic care in your community. We are conveniently located in Peabody and Newburyport, Massachusetts, and easily accessible to the Lynnfield, Amesbury, and Danvers communities. Our practice is dedicated to providing you and your family with the highest quality orthodontic care in a friendly, comfortable, compassionate and energetic environment.